Platinum alloys have ushered in revolutions in many industries and continue to inspire developments. Platinum (chemical symbol Pt) is a silvery-gray metal, one of six that comprise the so-called platinum group metals (PGMs). 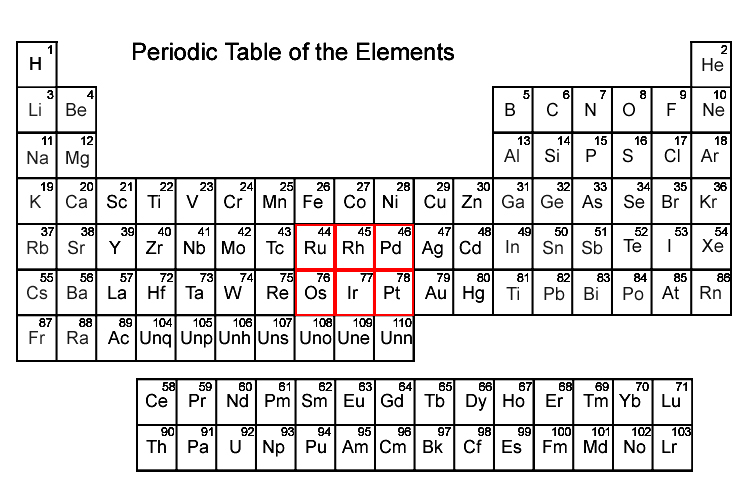 The other PGMs are iridium (Ir), osmium (Os), palladium (Pd), rhodium (Rh), and ruthenium (Ru). Although it is relatively rare, platinum is also the most abundant of the PGMs. The other PGMs are found in even lesser quantities, almost always alloyed with platinum or in platinum ores. PGMs may also occur in nickel and copper ores. When platinum, nickel, or copper ores are refined, the PGMs can be isolated as by-products. Because of its strength, iridium is often used in industry. Photo by Johnson Matthey. Iridium is the rarest PGM. 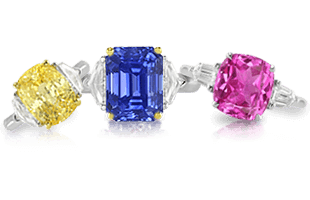 Its name comes from the Latin word iridis, which means “rainbow.” Iridium received this name because it can form brightly colored compounds; although in its pure form, it is a shiny yellowish-white metal. Iridium, like platinum, is also found in space. 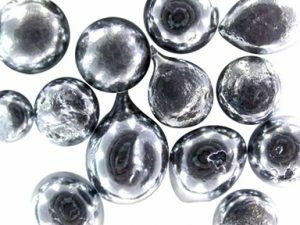 Iridium is the second densest element on Earth, and it is extremely corrosion resistant. 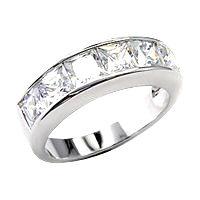 Iridium is commonly alloyed with platinum to make it harder, which renders it suitable for jewelry. In the U.S., the most popular platinum jewelry alloy is 10 percent iridium and 90 percent platinum. Osmium is the hardest of the PGMs. Osmium is the hardest of the PGMs. Its name is derived from the Greek word osme, a reference to the strong chlorine-like “odor” of osmium tetroxide. Osmium is not often utilized in the jewelry industry because it is difficult to work with and extremely rare. 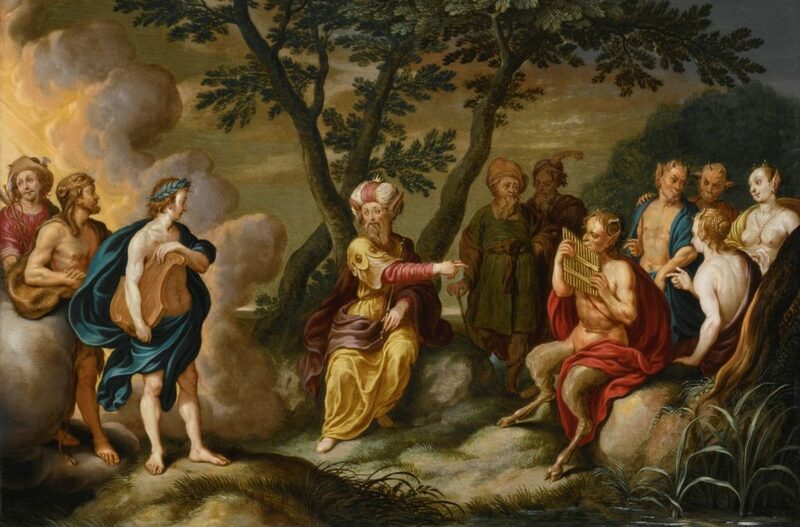 Palladium is named for the Greek goddess of wisdom, Pallas. Palladium is a silvery-white metal that is used often in jewelry because it is less expensive and is more lightweight than platinum. 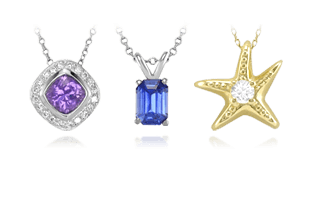 Because it has a lovely silvery color, palladium jewelry does not require rhodium plating. When palladium is alloyed with platinum, it increases platinum’s ductility . Palladium can also be used to alloy gold when a white-gold color is desired. Because palladium has good biocompatibility, this alloy is a good choice for people who have allergic reactions to more common gold alloys. Jewelry that is advertised as 14K white palladium is 14K gold with 58.3 percent palladium. It may also be called palladium white gold. 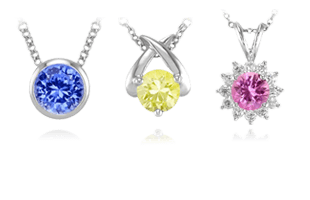 White gold jewelry that has been rhodium plated. Rhodium is a silvery-white metal named after the Greek word rhodon, or “rose,” the color of some of its compounds. Rhodium is very hard and resists corrosion. It is used to plate silver to keep it from tarnishing. White gold jewelry settings are often plated with rhodium to make the surface harder and shinier. The rhodium layer may wear over time and require a simple procedure for re-plating. 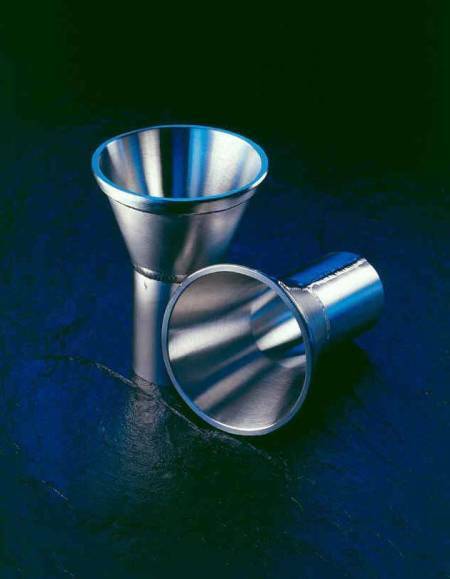 Platinum does not require rhodium plating, but it can be plated to make it shinier. 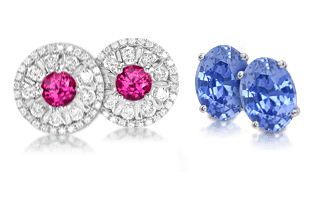 If different platinum alloys were used to assemble a piece of jewelry, rhodium plating may be required to give the finished piece a uniform color. Finally, ruthenium is a white metal that named after the old name of Russia, Ruthenia. It is used to improve the hardness of platinum. 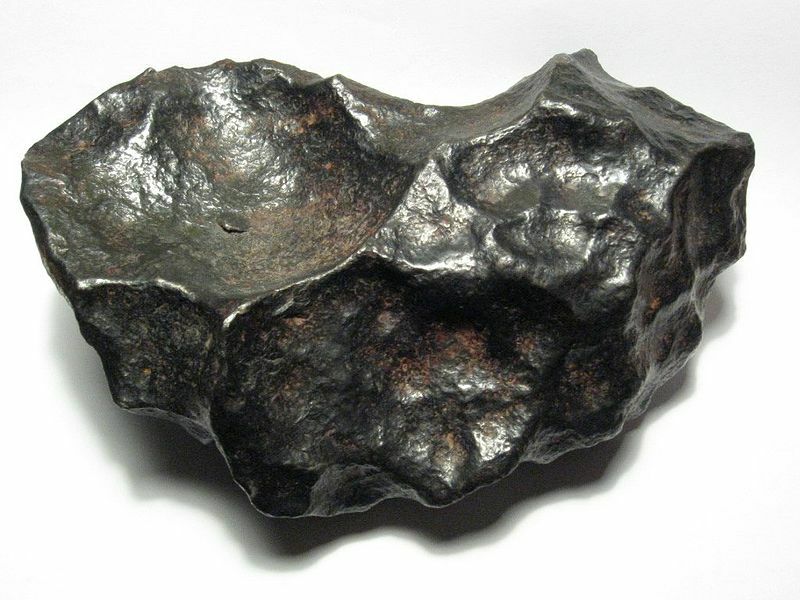 Platinum is twenty-seven times more abundant in meteorites than it is on earth. It is estimated that platinum is found in 1000 parts per billion (in weight) in meteorites. Scientists speculate that an asteroid just over half a mile in diameter could potentially contain as much as 7,500 tons (6,800 tonnes) of platinum. A fragment of a meteorite. Each of the other PGMs is also found in greater abundances on meteors and asteroids than it is here on Earth. One of them, iridium, is found in 550 parts per billion in meteorites. Iridium may provide another clue in the riddle of the extinction of the dinosaurs. Many scientists believe that a massive asteroid may have slammed into Earth approximately 65 million years ago causing the extinction of the dinosaurs. All over the world, layers of rock dating to this period contain iridium levels that are thousands of times higher than usual. It is possible that this iridium may have come from the asteroid that killed off the dinosaurs. 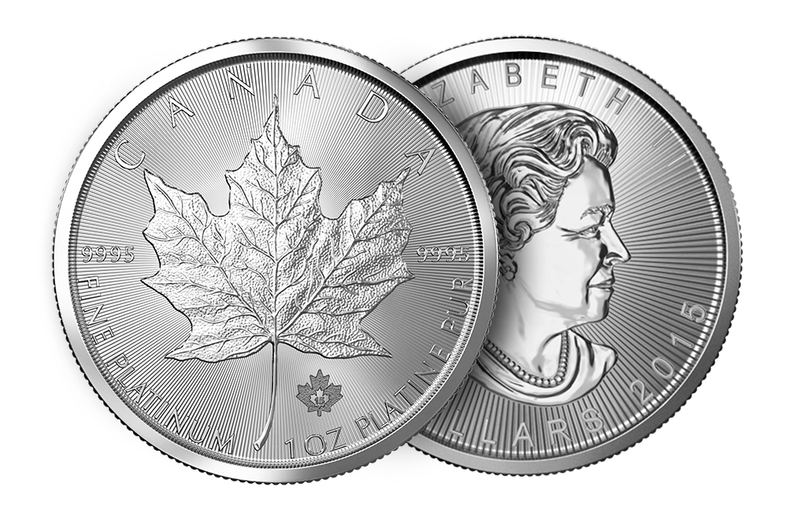 Next, learn about Platinum Coins | Platinum Collectibles and Special Editions.